Lost tourist man close-up walking through the forest drinks water. man with backpack in the woods. hiking. green Forest. a tour of the forest. camping. leisure. ecotourism. wild. adventure begins. hd00:38Young, Lost Man With Smartphone Looking For Direction On The Forest. Slow Motion. hd00:30Lost Young Man Looking For Direction In The Forest. Slow Motion. 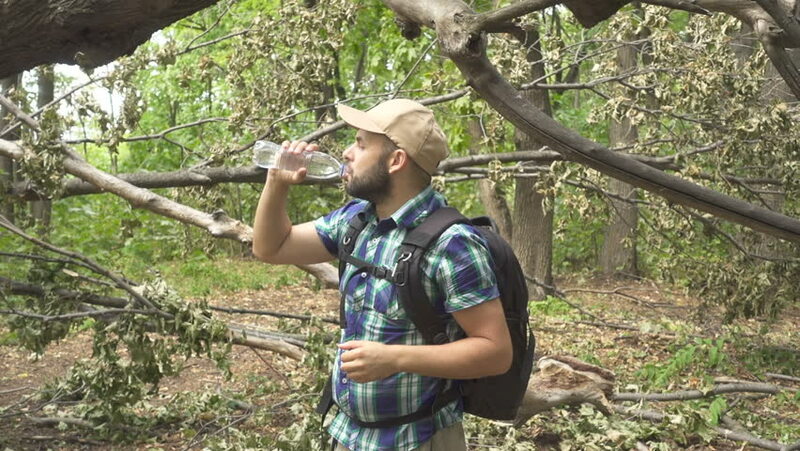 hd00:42Lost tourist man close-up walking through the forest drinks water. man with backpack in the woods. hiking. green Forest. a tour of the forest. camping. leisure. ecotourism. wild. adventure begins. hd00:34Young, Lost Man With talking on the phone Looking For Direction On The Forest. Slow Motion. hd00:15High angle video recording with crane with Asian video technician. hd00:31Young, Lost Man With talking on the phone Looking For Direction On The Forest. Slow Motion.